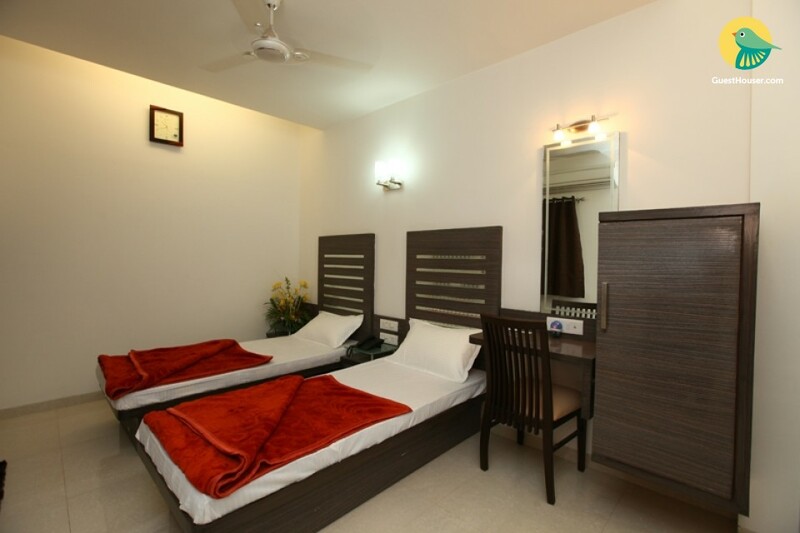 If you are looking for accommodation that is simple and easy on your pocket, but does not compromise on comfort, this is a good option. 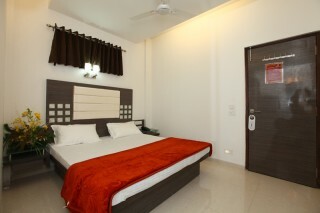 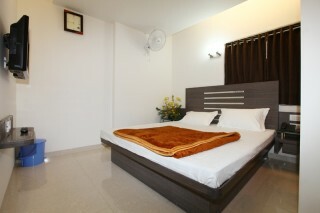 The room is furnished with comfortable twin beds, a writing table and chair, and a wall-mounted TV for your entertainment. 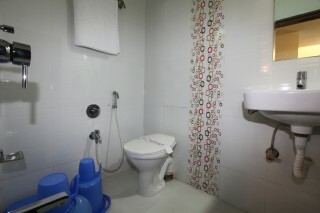 The bathroom is well-tiled, and features modern sanitary ware and bath linen.